The Outlast® Phase Change Materials is a heat managing technology that is safe, non-toxic and renewable. Originally developed for NASA, to help balance temperature fluctuations in space, Outlast is integrated into the gel pad of TheM. 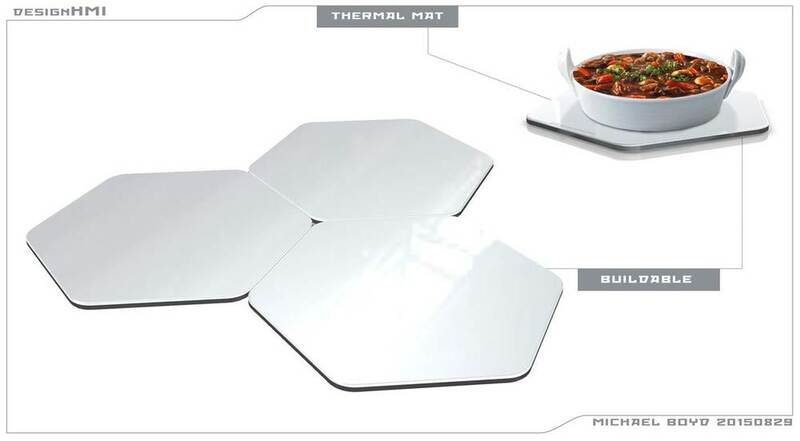 This helps TheM Place Mats achieve optimum temperature management. 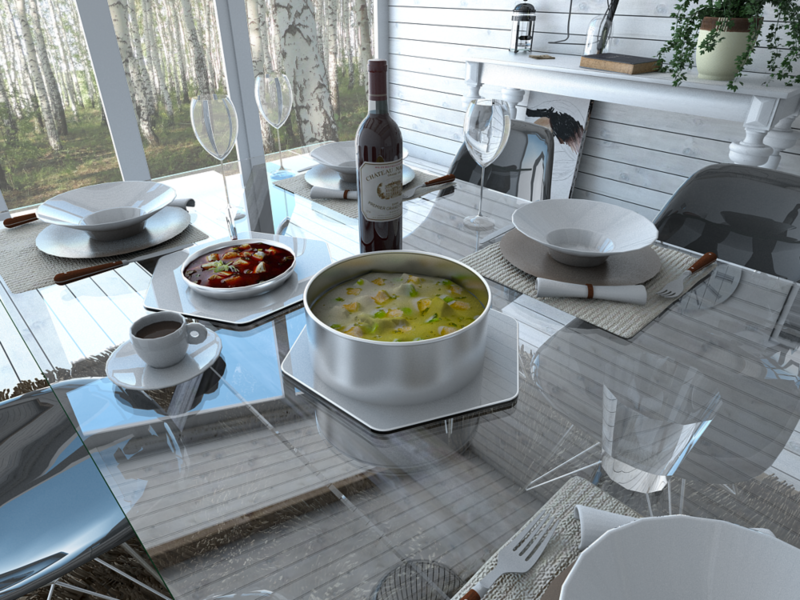 We look forward to your attention and review a better way of eating with TheM Place Mats. 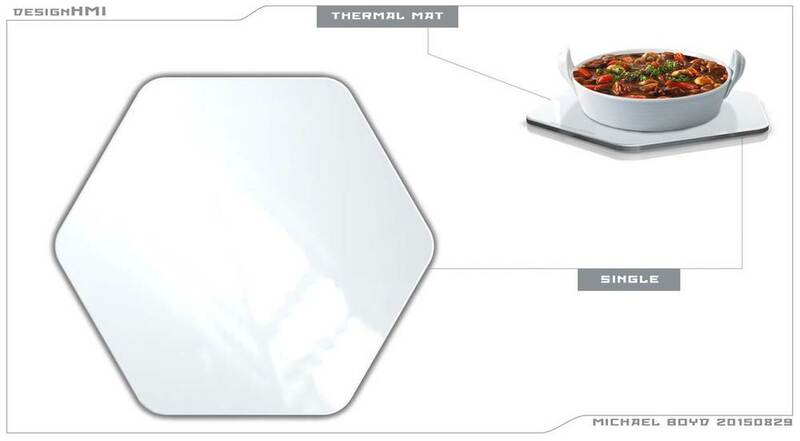 A PCM gel pad was developed that improves the heat retention by 52% above 150oF and provides for ~163 minutes above 140oF. The PCM pad is microwavable and freezable. The PCM pad maintains flexibility at temperatures where the PCM is solidified. The PCM is “green”, sustainable, GRAS and food approved. The PCM can be integrated into the current pad and mfg. process.